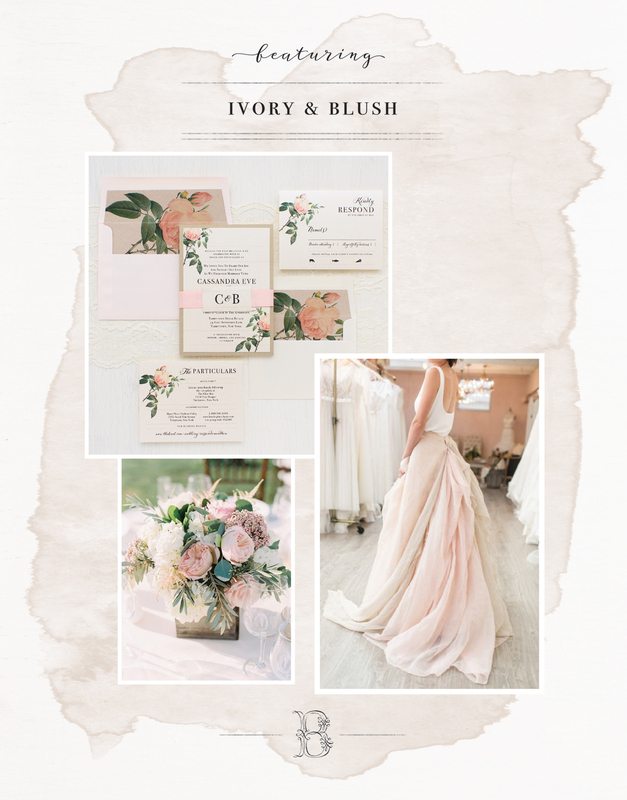 When it comes to wedding colors, you can’t go wrong with a timeless champagne, gold and blush palette. 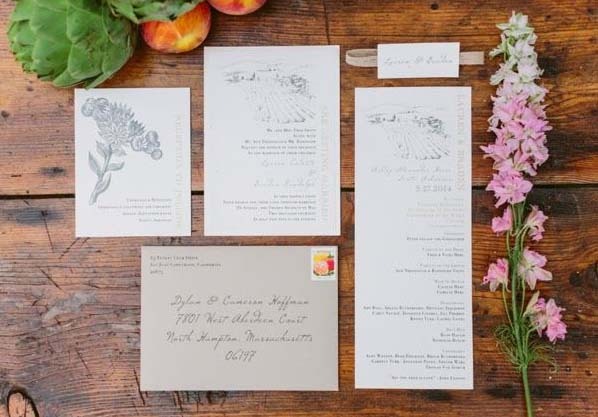 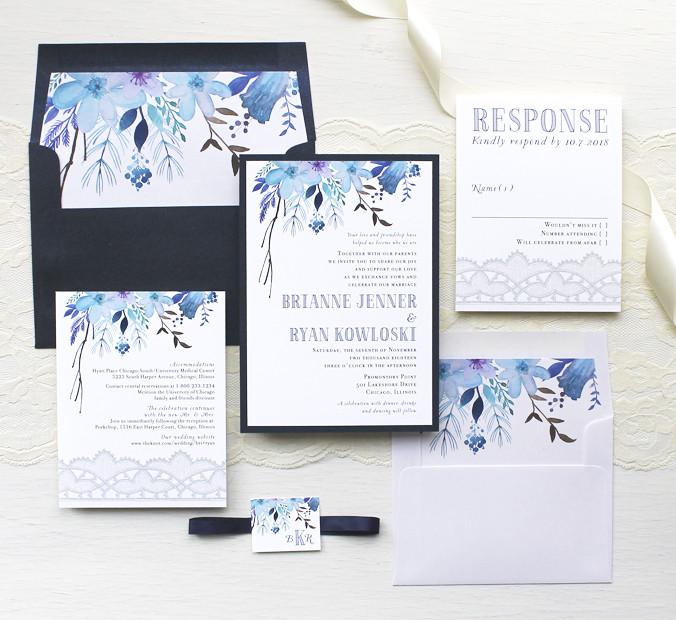 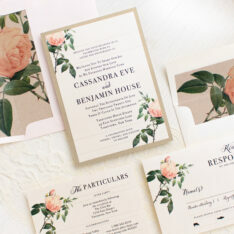 Set the tone for your classic & romantic wedding with Ivory & Blush Floral Wedding invitations. 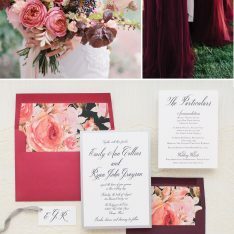 Then, continue the theme with a blush pink wedding gown. 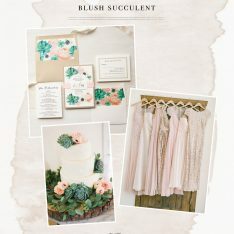 Finally, incorporate blush and ivory flowers into wooden box planters to create a pretty garden floral centerpiece. 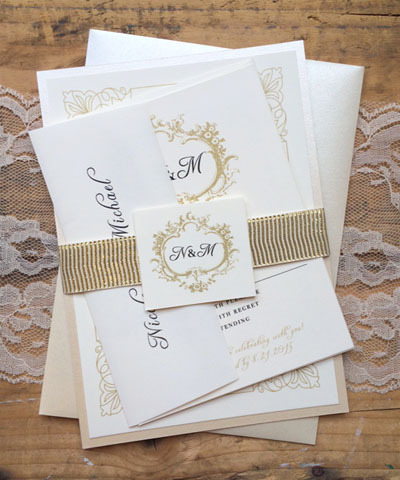 Interested in this invitation style? 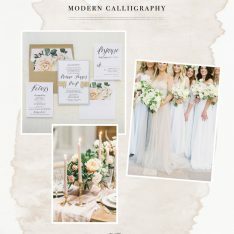 Click below to order a free sample and to learn more!